The Food for Thought program consisted out of design assignments that activate new tools such design thinking, collaboration and fieldwork, participants explored and build a design objects with contextual research. There is a young generation of creatives filled with quality, skills and dreams grafting into a world full of information, needs and languages. Young design practices can inspire a future, where they can make a difference when they hold the right tools at hand. Learning to craft and design with vision, context and their own perspectives can inspire a story and difference in localities. 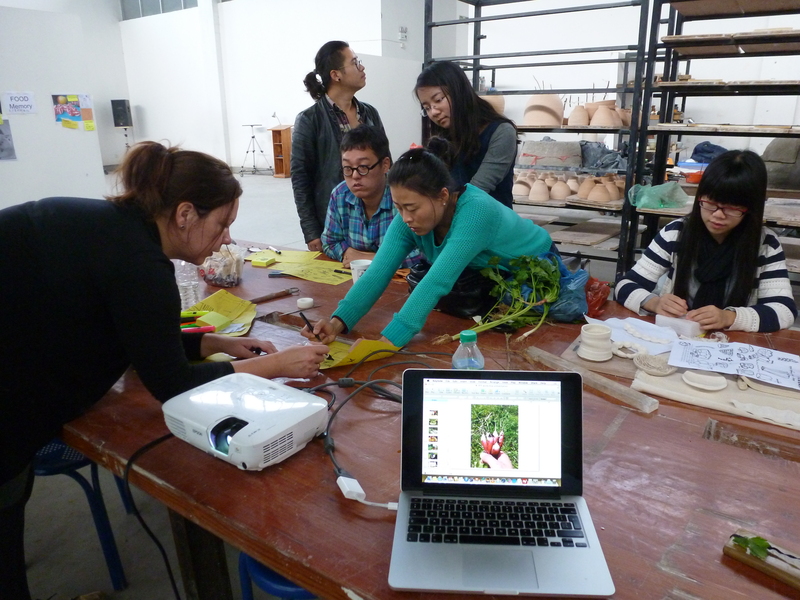 The Food for Thought project developed from a workshop in Jingdezhen in 2009 into an journey that grew a program for new designer-maker graduates and starting designer in China and the Netherlands. The program title Food for Thought covers the route from traditional making into building a perspective of making and connecting deeper thought and local awareness in design work. There is a need for new ways of learning about what design can do and how design can research into the world of practicing design tomorrow. This program emerged naturally from Studio BoomWehmeyer’s engagement and passion for working in China in the last 10 years. Throughout the program, knowledge, design consciousness and skills exchange are brought into practice by the theme of Food for Thought, a theme that interact with the large functional ware industry connecting dynasties of tableware, VOC influences, evolution in food experiences, to local industry, forgotten food, roots and future needs and awareness around food. 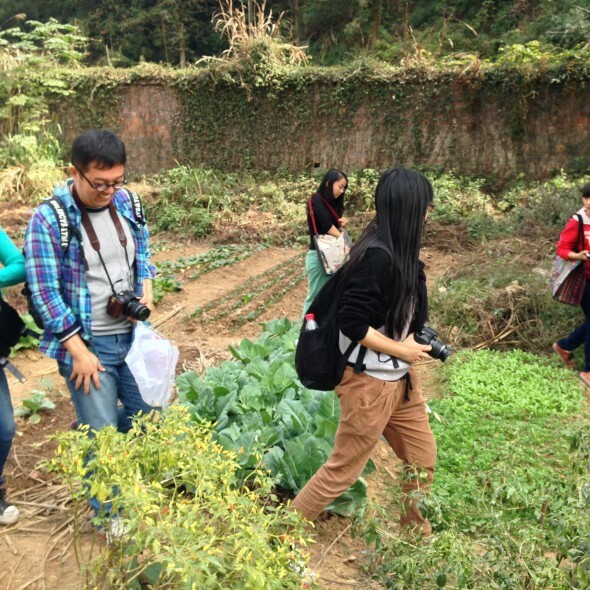 The program hosted a Food for Thought workshop in Jingdezhen that consists out of design assignments that activate new tools such design thinking, collaboration and fieldwork, participants learn to explore and build a design practice that makes a difference in their locality and for their work field. Discussions and local fieldwork were led around the theme of food for thought, to have the participant interact with local sources, skills and perspectives.